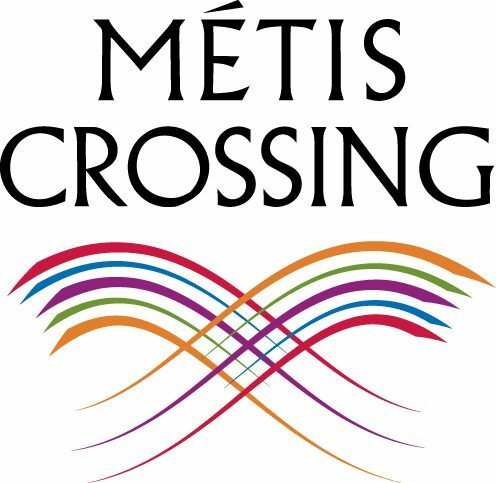 Métis Crossing – Sharing the Métis Culture with All People! Sharing the Métis Culture with All People! We Are Closed Until May Long Weekend, 2019! Métis Crossing is the first major Métis cultural interpretive center in Alberta. The development and operation of this facility mirrors the core values of the Métis community including self-sufficiency, respect of elders, participation of youth, and pride in our culture. Métis Crossing began as a major initiative of the Métis Nation of Alberta. Our mission is to be a premiere center for Alberta Métis cultural interpretation, education, gatherings, and business development. Our 512-acre site is designed to engage and excite visitors, and is comprised of river lot titles from the original Métis settlers to this region in the late 1800’s. Our programming encourages active participation of visitors in activities that promote appreciation of our people, customs, and celebrations. Historical Cromarty Barn Museum, Photo Gallery, and Meeting Space. Facilities on site include large parking for both cars and buses. Indoor composting toilets with power and running water, and indoor flushable toilets. There is currently little to no cellular service. However, our gift shop and registration office has a land line, wifi, and accepts debit, visa, and master card. Métis Crossing’s Gift Shop offers Métis themed literature and souvenirs. The nature trail tour along the North Saskatchewan River is very informative and breathtaking. Our scenic site is the perfect place to spend the day, have a picnic, and just relax in the tranquility and beauty of the area. 20 RV sites with power, RV sites without power, tenting sites, showers, washrooms, outhouses, picnic tables, fire pits, and wood for sale. 11:00 am to 6:00 pm daily. May long weekend to September long weekend. Located just 1 1/2 hours northeast of Edmonton in Smoky Lake County. We are an 8 minute drive to amenities, on highway 855, in Smoky Lake Town (pumpkin captial!). There is more to come in the future as we continue to develop our site. Photo by Fozzy Fest Music and Arts Festival, 2017.